I had the privilege of attending Design Dialogue this morning, an annual event managed by Decorex and sponsored by Plascon. The keynote speaker was Leatrice Eiseman, the executive director of the Pantone Color Institute and founder of the Eiseman Centre for Color Information and Training in the United States. Fortune Magazine has featured Leatrice as one of the top decision makers for her work in colour and forecasting. Leatrice showcased Pantone’s VIEW for Home + Interiors 2013, which she summed up as ‘Fantasies and Realities’. I’m paraphrasing here, but she shared that in times of uncertainty people tend to do one of two things, either look at new elements of fantasy to provide a sense of whimsy, giving us time to stop, pause and smile or we retreat into the sense of the familiar, returning to designs of the past with a sense of familiarity, but reinterpreted in unfamiliar ways. These two reactions have brought about 9 palettes for 2013: Connoisseur, Glamour, New Old School, Rugged Individuals, Extracts, Footprints, Sojurn, Surface Treatments and Out of the Ordinary. In her words she shared. In order to create the “magic” in the marketplace that ultimately leads to sales, colors for 2013 will need to coax and cajole, sooth or astonish, renew and replenish. At the same time, there will be the consumer’s expectation of practicality – what colors have staying power and can be relied upon as a steadying influence in unsteady times. 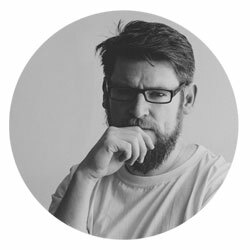 Skillfully balanced color palettes that play to their practical side, while satisfying their aspirations, hopes and needs for something novel will remain key to enticing the would-be consumer or client. I’m not going to share much more on the palettes themselves as I don’t have accurate guides to show you, though a description of each palette and approximation can be seen here. 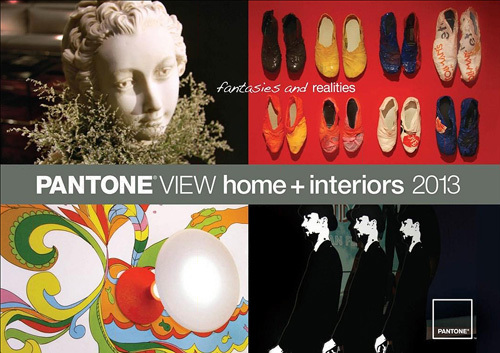 If you want to buy the offical Pantone VIEW for Home + Interiors 2013 guide you can do so here. What I found most interesting though is HOW the palettes come about. Leatrice shared that while fashion has historically been the forerunner much of today’s peripheral work is being done in the areas of graphic and industrial design, even the cosmetic and automobile industries. When looking at trends we can’t use terms like sustainability, because it’s beyond trend, it’s a lifestyle (something I’ve been preaching for over a year! ), though we do a see these ‘greener’ materials been given new life in palettes like ‘Rugged Individuals’ with the use of reclaimed timber and cork, though fashioned and tooled differently. Interestingly when looking to fauna 2013 will see a resurgence in wolves and horses being the primary animal figures making their way into the mainstream. 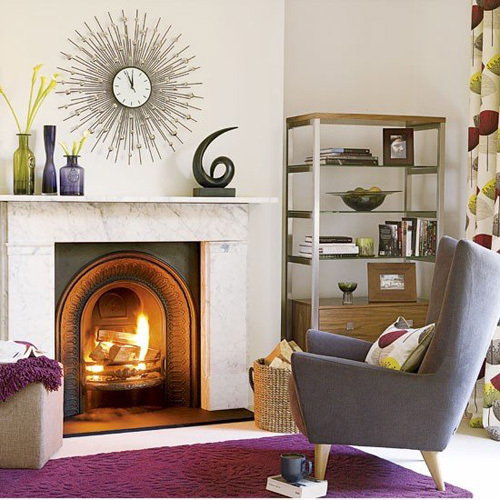 Pop Art and Retro will continue to play their roles in 2013, predominantly in the way of yellow-greens which make their way through each of the 9 palettes. Films travel the world and of course a hot contender for global dominance is the remake of the classic ‘The Great Gatsby’. This will reaffirm a love and resonance with 1920’s Art Deco. We’ll be seeing more blood reds and teals as we look to ‘update’ the look, again reenforcing the longing many have to want to hold onto and cherish what they have in uncertain times by finding ways to augment it rather than part with it, as is the case with the Glamour palette. What I love about the image above is it takes the 20’s and updates it with colours forecast from their Sojourn palette, blackish plum and green winter moss. This palette is one of my favourites for 2013. 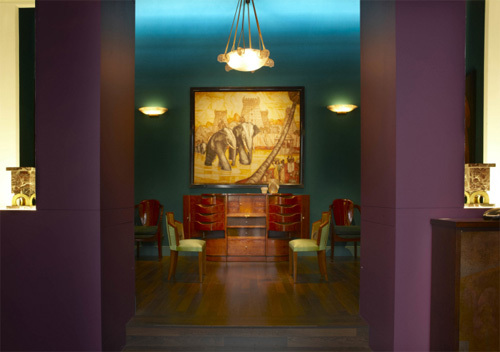 The global success of British TV Drama, Downtown Abbey has also played a role in the resurgence of regal opulence as illustrated in the Connoisseur palette. Monochromatic violets and orchids, liquid pink Nectar, Deep Mahogany, White Alyssum, Beechnut green all reflected against Champagne Beige and Silver. The image above draws it all together. Retro lives on in mid-century modern furniture blending seamlessly with Sanderson’s 50’s inspired Dandelion Clocks Fabric. Overall it was a riveting talk. Leatrice also revealed Plascon’s 2013 ‘Balance’ Colour Palette to the audience, though I’ll devote an entire post to it tomorrow!